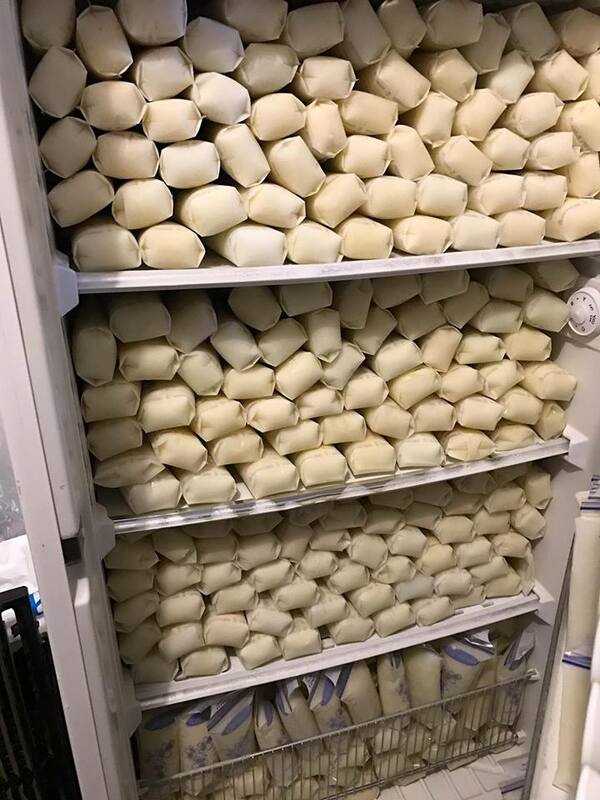 About half the milk Elizabeth produces is picked up by local families and couples, who sometimes choose to compensate her for her work, while the rest goes to California milk bank Prolacta Bioscience, which compensates her with$1 for every fl oz she donates. Despite taking great pride in having helped hundreds of couples, Elisabeth Anderson-Sierra admits that she did feel some fear in the beginning. “What if I gave away all my milk and something happened to me to where I then dried up and couldn’t feed my own baby? I’d hear horror stories about that happening to mothers all the time! 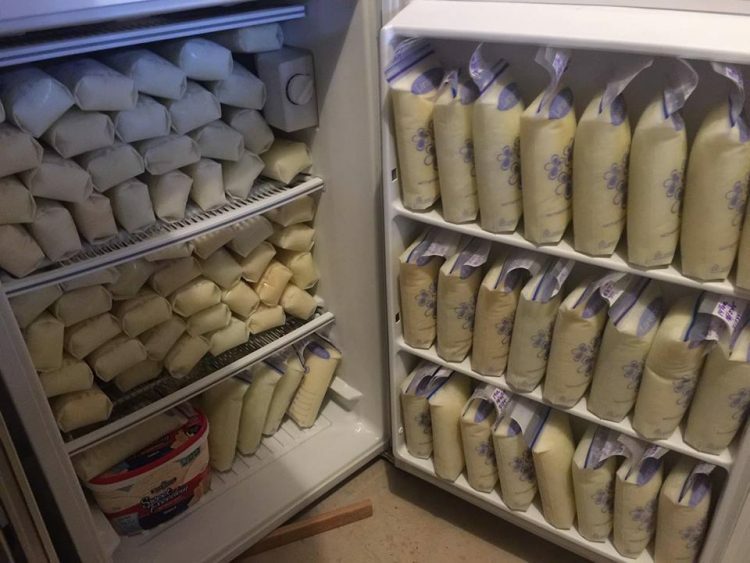 I’d then be the one in the position that I’d be desperate to find donor milk,” the young mother said.